The company uses the most common types of solid wood, such as beech, oak, ash wood, walnut or cherry wood, or even cork, although Indawood always recommended beech wood for its optimum properties for machining, assembly and finishing. It is imperative for the company to work with wood originated in controlled forestry operations provided by PEFC certified wood suppliers. 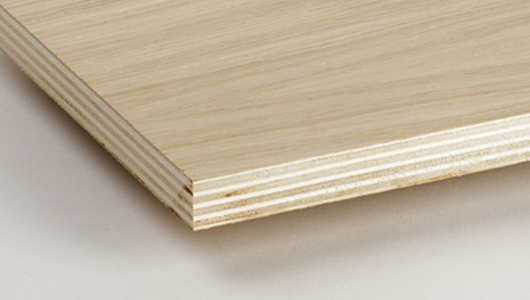 With the aim of experimenting with new materials for new products, Indawood can work with prefabricated materials as MDF, particleboard, plywood, fingerjoint, compact materials or melamines. 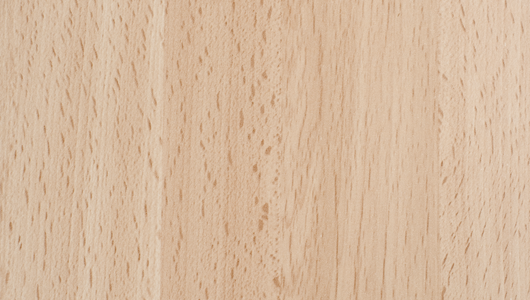 The main finishing used on wood is matte or glossy varnished. 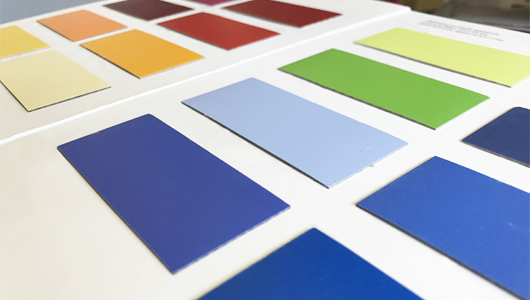 However, any color can be equalized by providing lacquers with an opaque color result, and stained colors that provides a color transparency to the wood. Always the painting process consists of one or two layers of background to seal or refine the surface, and finally a layer of finishing.